Want to know more about the exciting apprenticeship opportunities at KPMG? This live event focused on the apprenticeship programme at KPMG. The live broadcast featured some apprentices and a recruiter who shared their stories and provided advice on the application process. KPMG is a global network of professional firms providing Audit, Tax and Advisory services. We have 200,000 outstanding professionals working together to deliver value in 154 countries and territories. With a worldwide presence, KPMG continues to build on our successes thanks to clear vision, defined values and, above all, our people. Our industry focus helps KPMG firms’ professionals develop a rich understanding of clients’​ businesses and the insight, skills and resources required to address industry-specific issues and opportunities. The independent member firms of the KPMG network are affiliated with KPMG International Cooperative (“KPMG International”), a Swiss entity. Each KPMG firm is a legally distinct and separate entity and describes itself as such. 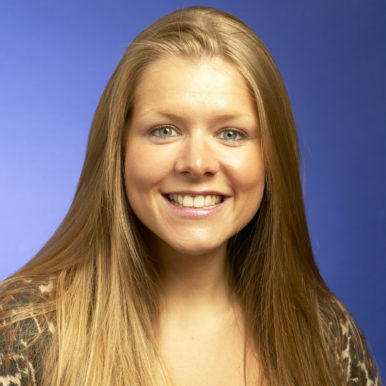 Meet Lizzie, she’s an Assistant Manager in the Student Recruitment team who joined KPMG in 2009. “I originally joined KPMG in 2009 to look after campus marketing at universities in the Midlands. Since then, I have undertaken various roles within Student Recruitment and I currently manage apprentice recruitment nationwide. I love meeting students throughout our recruitment process and it gives me a great sense of satisfaction each year when our new recruits join us. 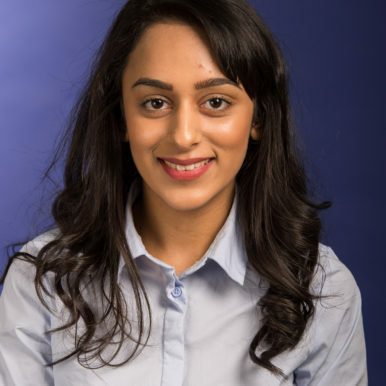 Meet Alia, she’s an Apprentice on the KPMG360° Programme based in the Manchester office. “My name is Alia Saddique and I work at KPMG as an Apprentice working towards the ACA and CTA qualifications. 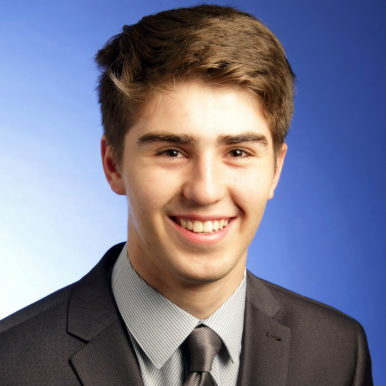 My apprenticeship has given me the opportunity to experience a range of different specialisms within KPMG including Audit, Pensions Advisory and Tax. After gaining invaluable experience across these departments, I have decided to specialise my career in Tax. I chose the apprenticeship route as I believed it would be beneficial to complete on the job training and receive a nationally recognised qualification. Meet Josh, he’s an Apprentice on the KPMG360° Programme who’s currently in year two of five having joined straight from college. “I joined KPMG in October 2017 straight from college and am just starting year 2 of 5.